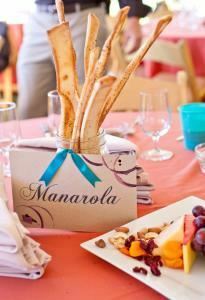 Bella Tahoe Catering is there for you whether you have a private dinner party for two or a Wedding reception for hundreds, we are flexible to your needs. Serving all of Tahoe, Reno, and Carson City areas. We specialize in custom menus for your taste and budget, offering a variety of menus; pre-selected, ala carte, special dietary needs, organic, buffet, and much more. We pride ourselves in being punctual, providing impeccable service, premium quality food, and elegant presentation. We pride ourselves in the sustainable practices of our daily operations. Using green and local products wherever available including our packaging & utensils for Meals in a box & Gourmet meals to go. Lake Tahoe is a clean and beautiful place to be in and we aim to keep it that way.